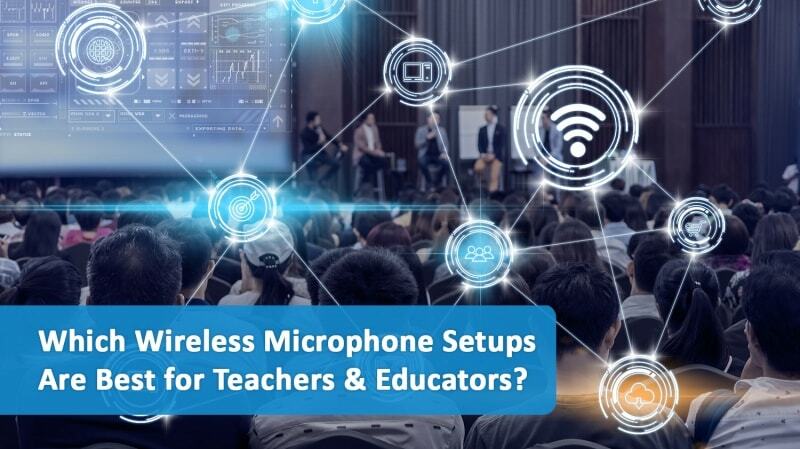 Which Wireless Microphone Setups Are Best for Teachers & Educators? Home/Blogs/Which Wireless Microphone Setups Are Best for Teachers & Educators? As a teacher or lecturer, you know that getting your words heard is a crucial part of your educational presentation. 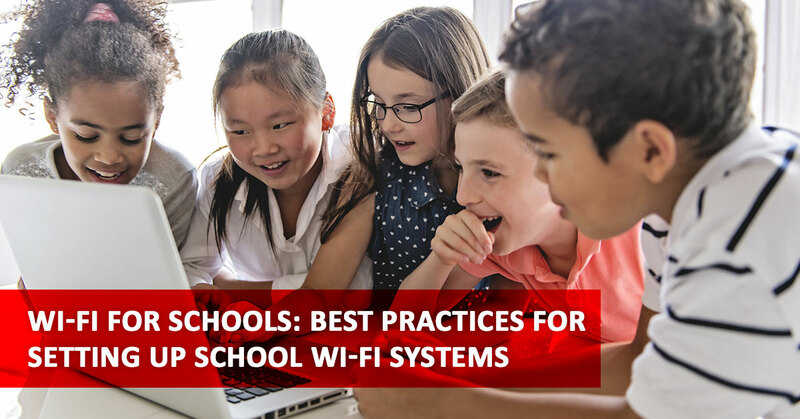 If you are teaching in a loud classroom, large lecture hall, or noisy exercise environment, the right wireless microphone setup can make or break your teaching efforts. What Exactly Do You Need in a Wireless Microphone? A physics professor teaching in a large lecture hall will have different needs than a yoga teacher leading “hip-hop yoga” in a loud, noisy gym. Fitness instructors will of course need wireless mic setups that are portable and durable. However, if you are leading a serious lecture at a university, you may need a higher quality mic that can pick up the nuances of your voice more. Before purchasing a new wireless mic for your lecture, make sure it can work with the audio visual system that your school or venue uses. This is less of a problem then it used to be, but you could still end up with some sort of incompatibility with the system. Are you looking to connect with a computer system? Is it Mac or Windows? Ask these questions first before purchasing something that will need to be sent back. You may need more than one type of mic for your educational presentation. Perhaps the teacher needs a lavalier microphone to remain hands-free, while the students need access to a handheld mic to ask questions. Depending on your school, gym, educational institution, or venue, you may have set limits as to how much you can spend on your microphone technology. Get clear on your budget, and find out if there is any wiggle room. You may need to justify a purchase if it is outside the budgetary limit. Therefore, the more knowledge you have about the different types of microphones and their features, the better. In this way, you can better explain the value of your selected microphone solution. A lavalier microphone is also called a lapel or clip on mic. It might also be called a “lav” mic for short. These mics are often used in the entertainment industry, and you will see sound techs put these types of microphones on guests at talk shows. The countryman microphone is basically a small, higher quality lavalier microphone that has additional features such as moisture resistance. A handheld wireless microphone is exactly what the name describes – a handheld mic that doesn’t have a wire attached to it. This type of microphone is not necessarily the best for teachers. It means you will have one hand occupied with your mic instead of being able to focus on sharing materials or slides. On the other hand, if you are a coach or someone who is lecturing in a way that is intended to inspire people, the handheld microphone gives a sort of “rock star” feel to the event. Additionally, this type of wireless microphone is great if you have question and answer sessions, because this microphone can be easily passed to audience members and students. It is not uncommon for many fitness studios and gyms to have a standard lavalier microphone setup for instructors – which can be a little problematic in a sweaty, moving environment. As a better alternative, fitness instructors can use a special headset that is designed to be moisture resistant. The best ones stay put no matter how high you are jumping in Zumba class. Finally, we have the old-fashioned megaphone or bullhorn. This type of wireless “mic” is great for outdoors events and sports coaches who need to motivate students. Megaphones come with built-in amplifiers to get your voice out to distances of 1,000 yards (depending on the model). 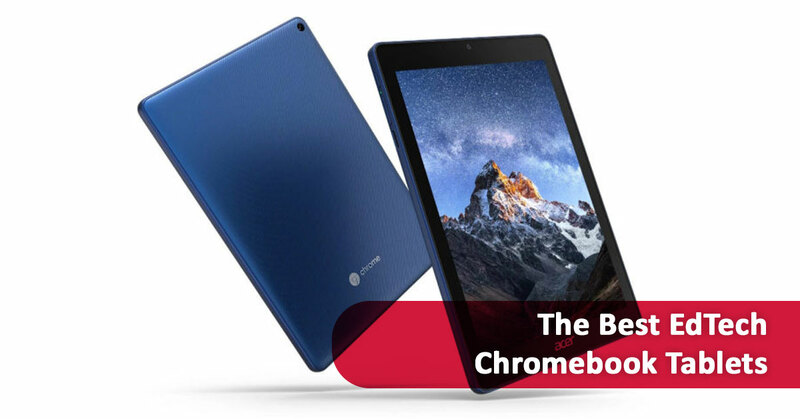 Additionally, some of the advanced models offer USB flash card readers and 3.5mm Aux-In jack so you can connect your smartphone or MP3 player. Even these technologically advanced models are still very reasonably priced. 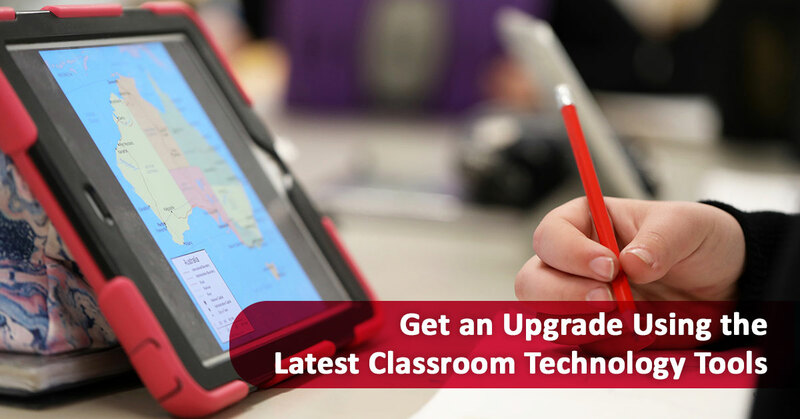 Need the Best Wireless Microphones for Teachers? Based in San Juan Capistrano, CA, AISInk offers the best quality and customer service for your audio visual needs. 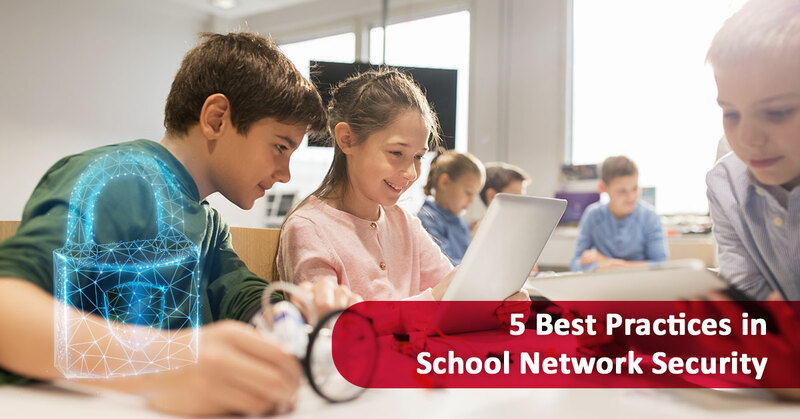 If you need help determining which microphone setup is best for your educational requirements, contact us today – we would be happy to help you. 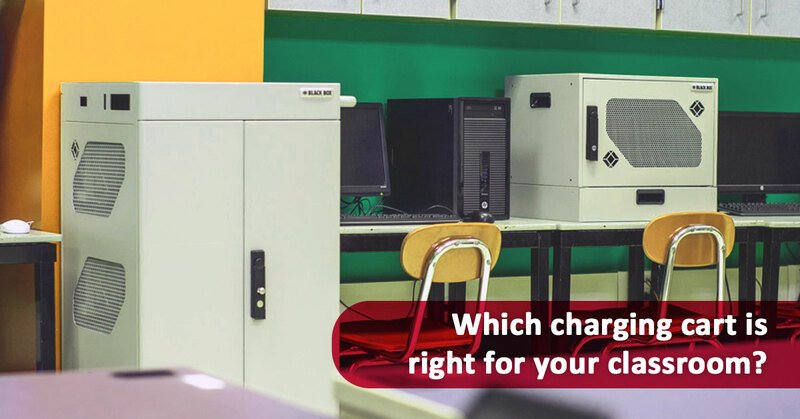 Which charging cart is right for your classroom?